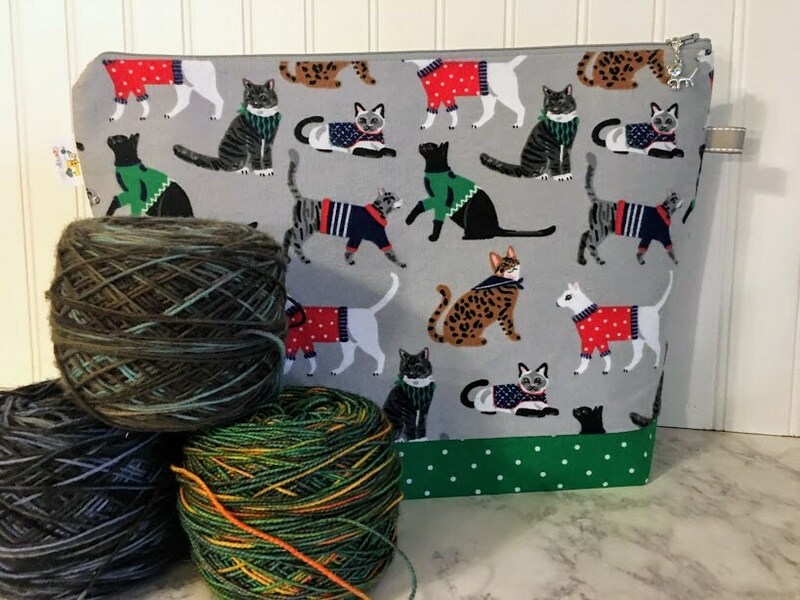 Cats in sweaters large knitting project bag. Wow. 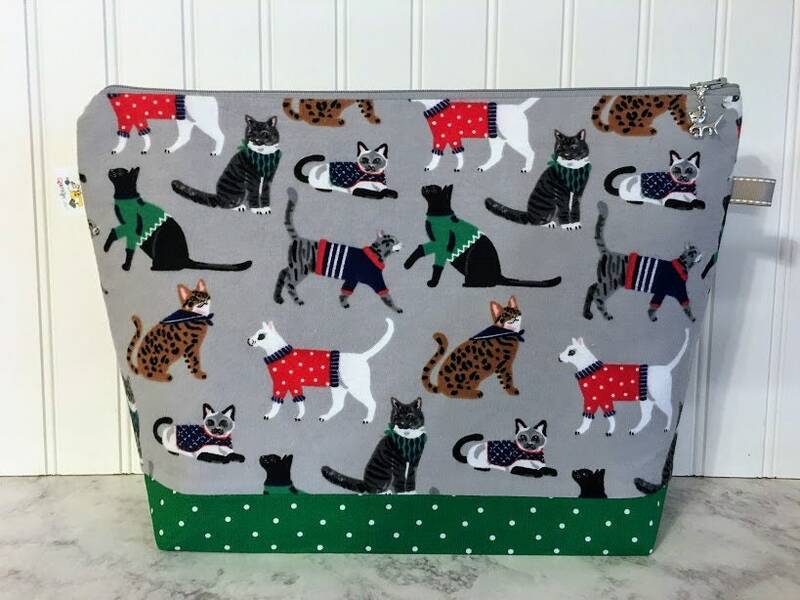 This project bag is fabulous. I ordered one for a gift, and after it arrived, I loved it so much, I ordered another for myself! 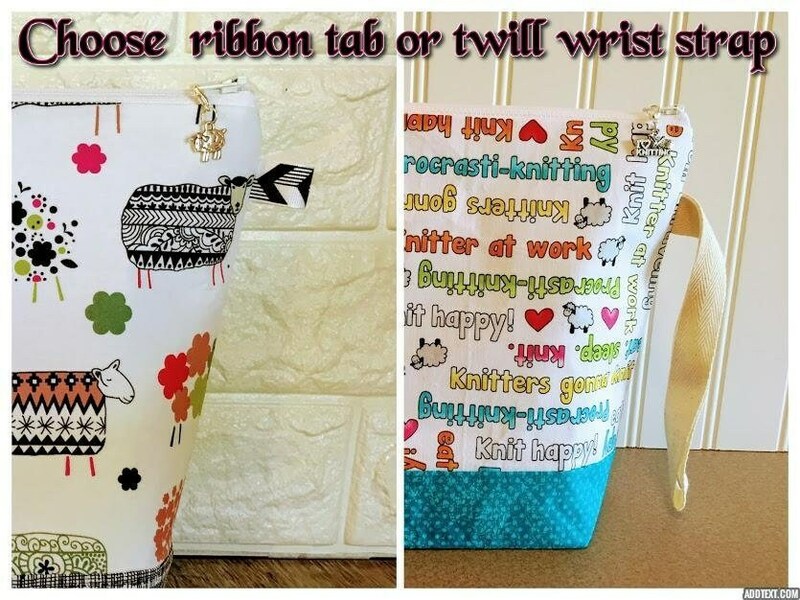 BEST project bags EVER! This is my second order and I'm about to place another. Do not hesitate to purchase from this awesome seller. Her bags are sewn perfectly, she is a dream to work with, and ships really fast. 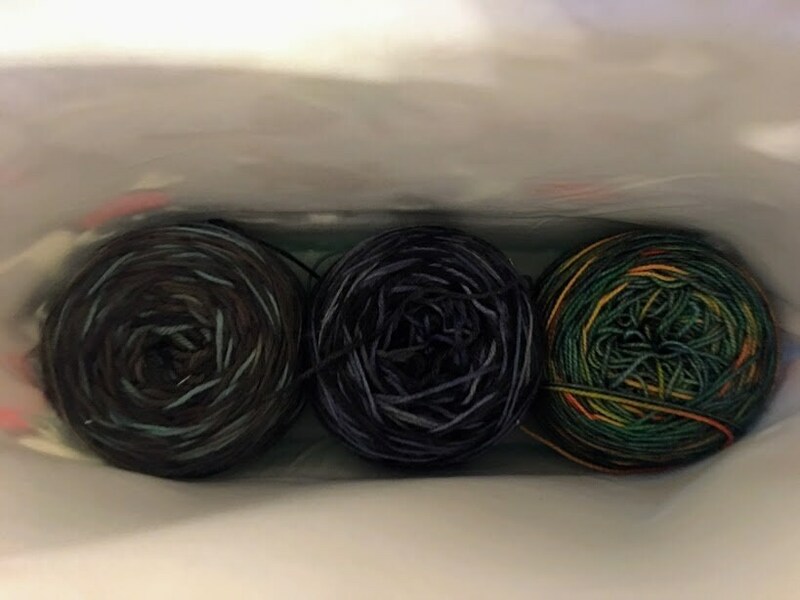 So happy that after 30 years, I finally found the PERFECT project bags! They stand upright, the fabrics are really cute, and the zipper pulls are adorable little charms. Thank you, thank you, thank you!! Love, love, love this bag! It's stitched perfectly, stands upright and is the perfect size for my project. I loved it so much, that I placed a second order. Thank you so much for making the PERFECT project bag for me. I'm thrilled that I found your shop! 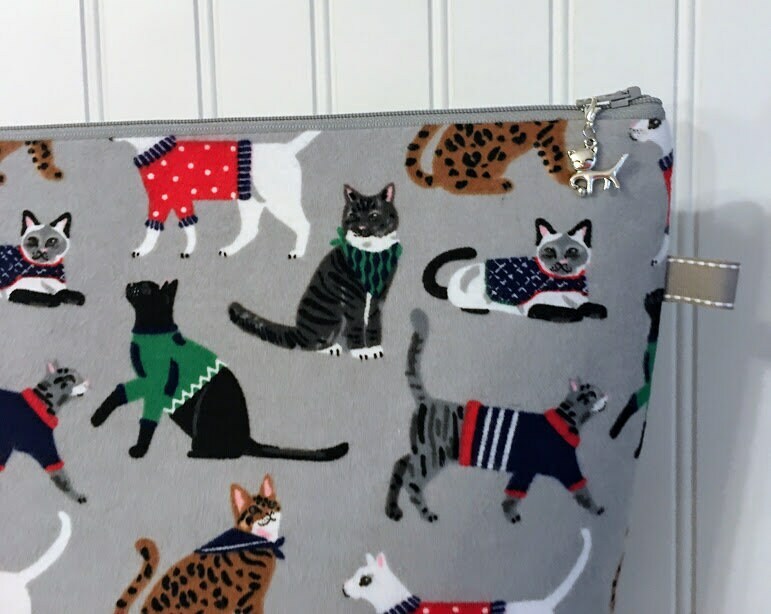 Another gorgeous bag. Perfect in every way and great fabric! Thanks!! !